A blue whale's tongue is bigger than an adult elephant! Eeeek! 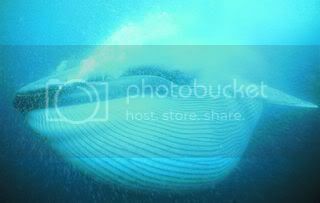 World Wildlife Foundation page on Blue Whales.